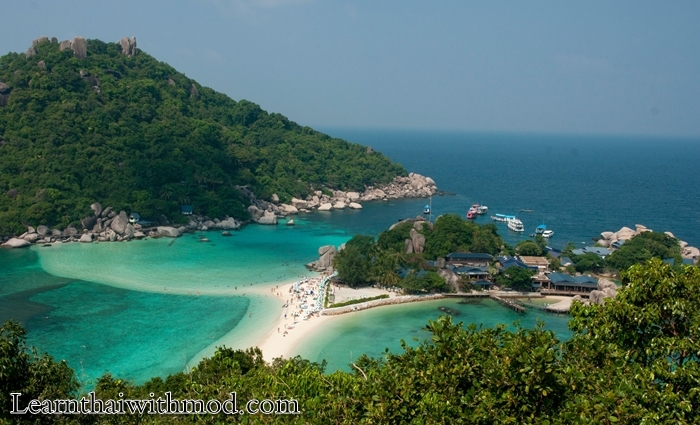 Koh Nang Yuan (เกาะนางยวน) is a tiny island located only 15 minutes from Koh Tao (เกาะเต่า) aka Turtle island. Nang Yuan has one of the most beautiful beaches where you can sit and enjoy quiet sunsets on the beach, no cars or hustle or bustle. It is a perfect place for you who wants to “get away from it all”. Due to the very small size there is only one accommodation on the island which is the Nang Yuan Diving Resort. I took the boat from Koh Tao and spent about two hours there. I was very impressed by its crystal clear water and white sand beach. It was very sunny yet the water was very cool. Option 1: Long boat taxi from Koh Tao. It cost about 100 baht each way. 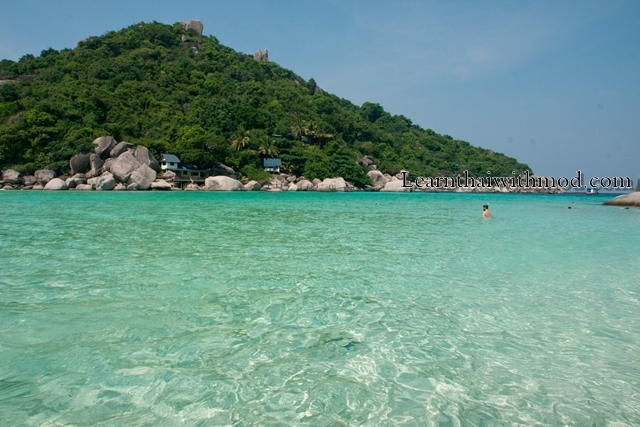 Snorkeling day trips from Ko Tao start at 250 baht, including round trip boat fare. Option 2: Lomprayah catamaran which operates from Chumphon to Ko Samui and Ko Samui to Chumphon. On the top of the viewpoint. I really want to revisit this island again, it is such a beautiful place. Do you agree? I was lucky enough to visit Koh Nang Yuan last year. It really is beautiful, and the view from the viewpoint is worth the effort of the climb and you can take some great photos. I will definitely go back there. 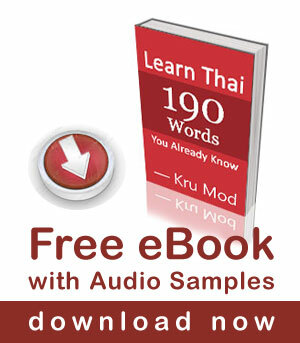 When I return to Thailand I will be sure to visit there, beautiful! Thanks for sharing your pics Mod.